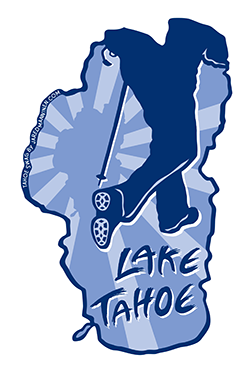 People have been cross-country skiing at Lake Tahoe since the mid-1850s. The incredible Snowshoe Thompson is one of the most notable people to ever ski in the Lake Tahoe region. For 20 years Snowshoe Thompson transported mail across the Sierra Nevada Mountains in 180-mile, 5-day roundtrip journeys to and from Genoa, NV to Placerville, CA….